Sacred Moments Massage & Healing Center (located in the Oviedo / Winter Springs) provides various services to fit the needs of our clients. We offer the highest quality in alternative healthcare in the Oviedo/Winter Springs/Winter Park/Lake Mary/Orlando areas! Whether through massage, acupuncture, yoga, skin or foot care, we are here to assist you. Our staff is among the most educated in the industry. We approach our work with great love, passion and honor. It would be our pleasure to put our extensive experience to work for you! WE CAN HELP! We are here to help you on the road to good health. Our trained staff provides the highest level of care to benefit your health and well-being. 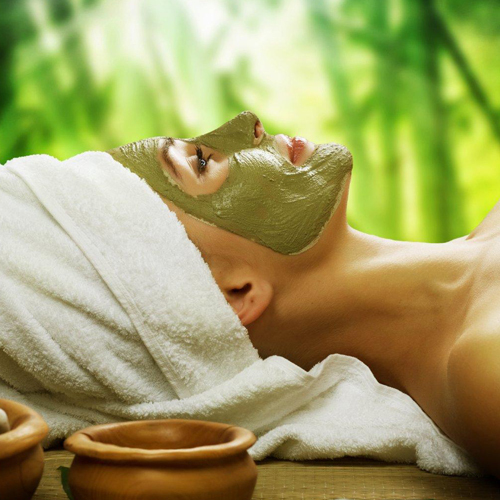 At Sacred Moments, we offer natural skin care and only use organic products. No harsh chemicals. Highly effective. Free from toxic agents. Neuromuscular & Sports Therapy, Pre-Natal Massage, Massage Cupping & Reiki. ARE YOU IN PAIN? TIRED OF MEDICATING? WE CAN HELP! Quality, therapeutic client focused massage for your wellness. Our licensed Massage therapists will personalize a massage session that is just right for you. Our treatments can benefit all skin types. The Sacred Moments Massage & Healing Center philosophy is to bring the skin into balance using natural treatments that soothe and heal the skin. Combined with the elimination of toxins and wastes produced by the intense sweating, your overall health and resistance to disease is increased. Leigh Ann doesn’t just “give a massage”. She is very knowledgable and really knows what she’s doing, which allows her to be sensitive to your individual needs. She is the best massage therapist I’ve been to.